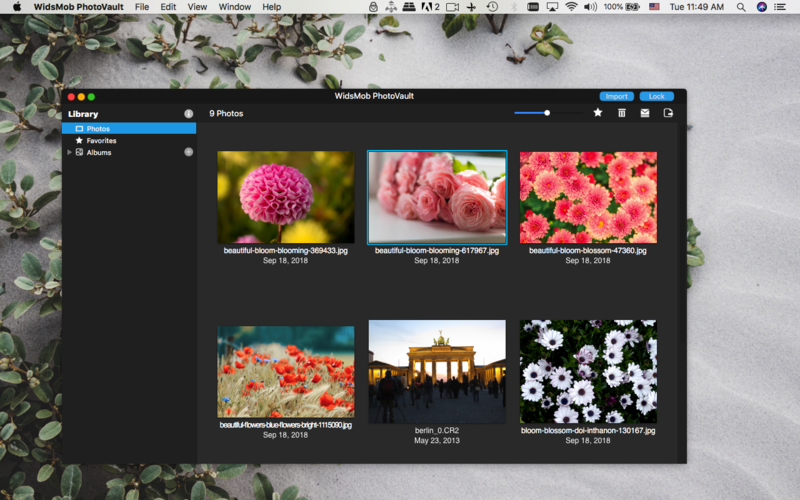 Best photo vault program for Mac. Keep personal photos hidden from others. 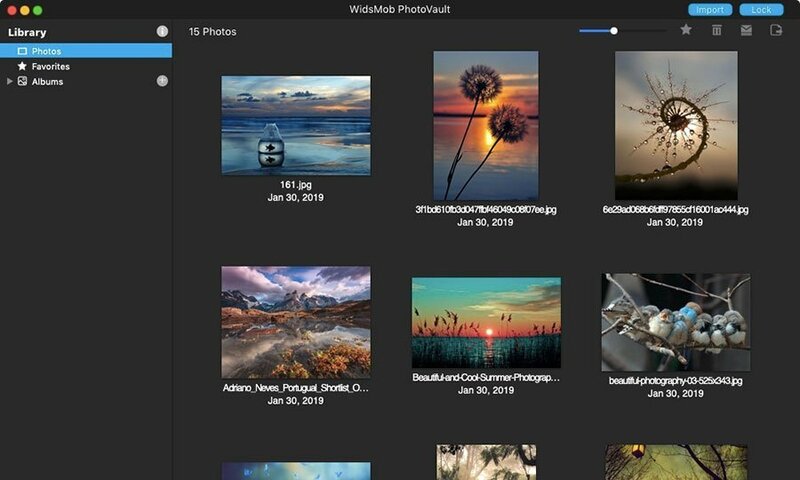 Private Photo Vault allows you to import photos into the app and hide them behind a password folder. 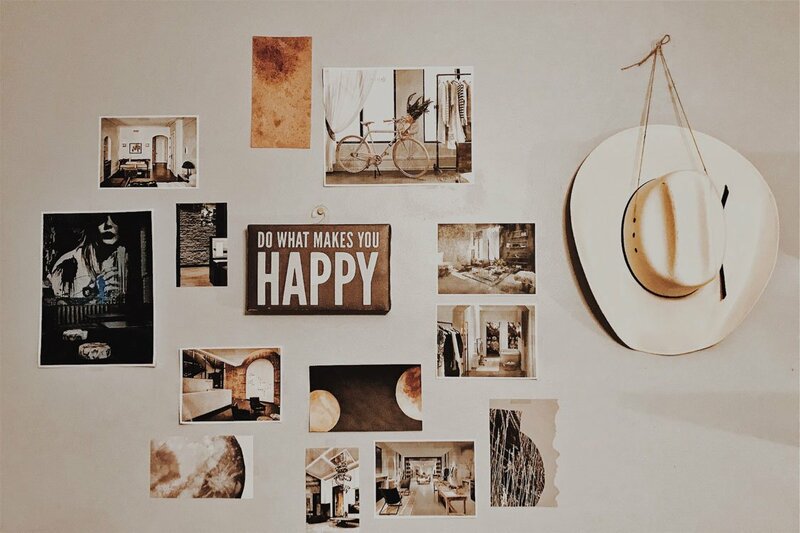 Each and every photo you hide with PhotoVault is automatically AES-256 encrypted upon hiding. 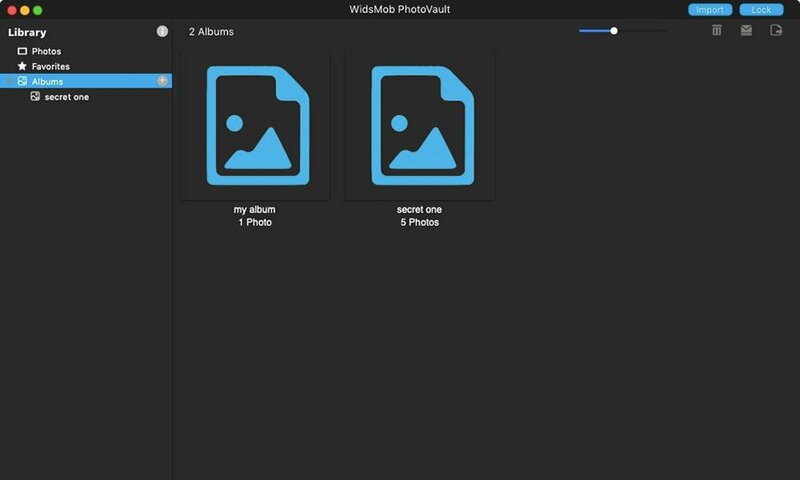 WidsMob PhotoVault keeps your photos/images locked up and protected with password protection. 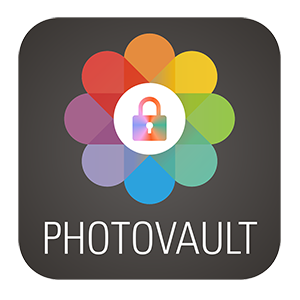 You can hide your pictures safely and easily in PhotoVault with password protection. Put your secret photos into the PhotoVault and hide them there without anyone knows. 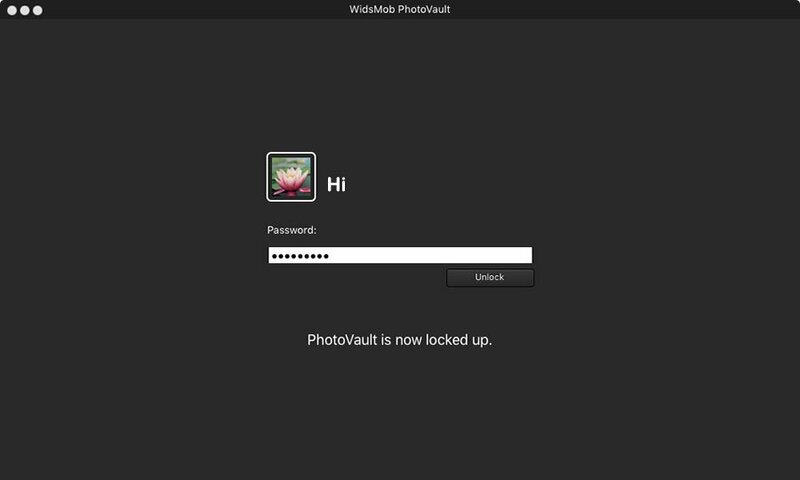 You can easily view all your secret pictures on PhotoVault easily without any limitation. You can use PhotoVault to view secret pictures smoothly like professional photo viewer. 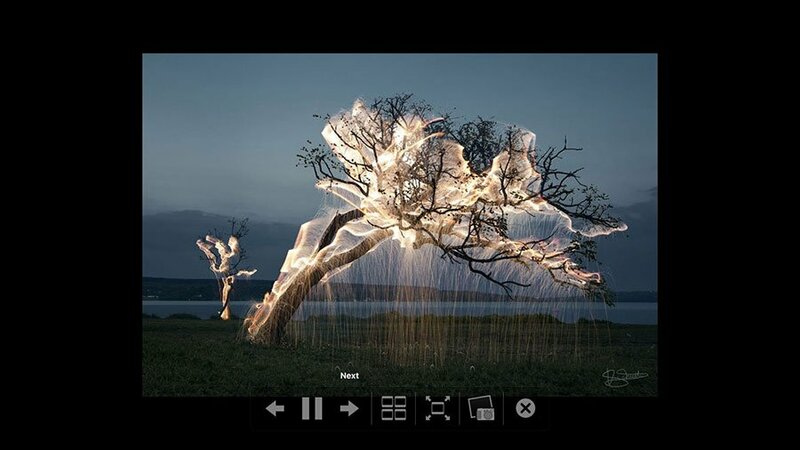 Full screen viewing mode of PhotoVault make you have better viewing experience. You can view private photos in slideshow mode by setting the play duration and more. 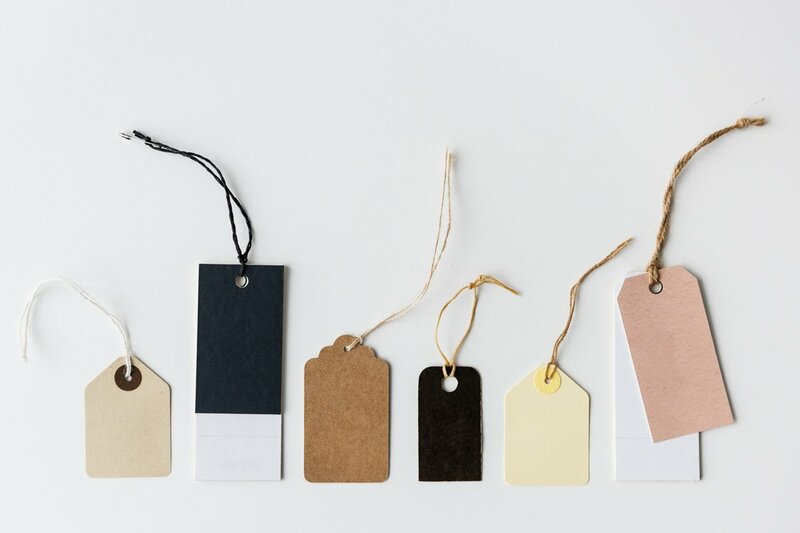 Simple edit functions to let you easily zoom or rotate your private photos without extra tools. 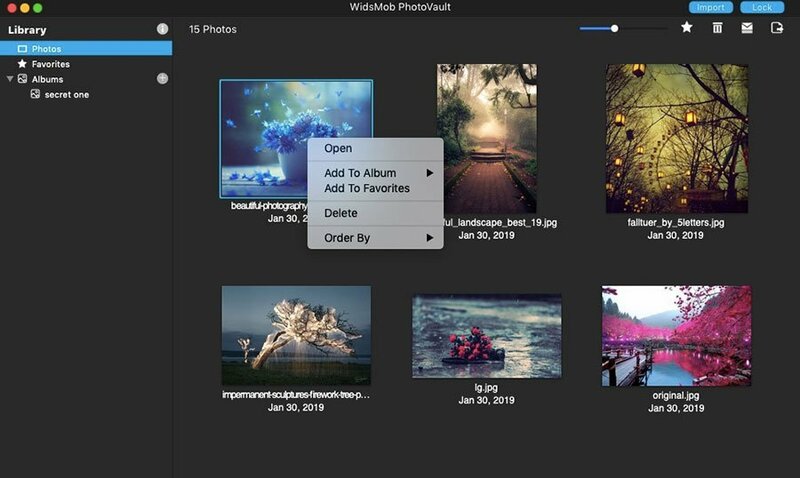 You can do some operation to single photo like deleting, opening, adding to album, etc. Add you most love private photos to Favorite folder by adding them by clicking star manually. 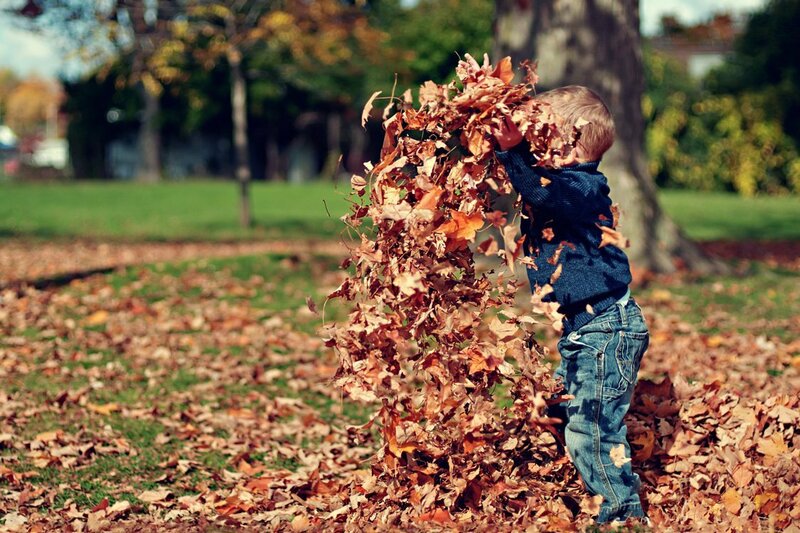 Set different private photo album on PhotoVault to categorize your hidden photos. Browsing your hidden photos on the private album is also a piece of cake. Easily export photos to your other public folder on Mac or email private pictures to others. 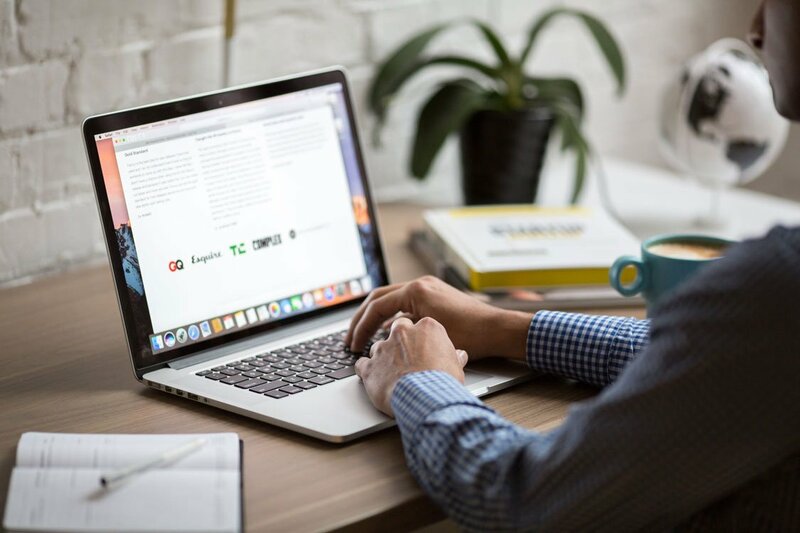 Whether you have some personal photos, or important documents in JPEG, you need to encrypt and hidden photos from others. 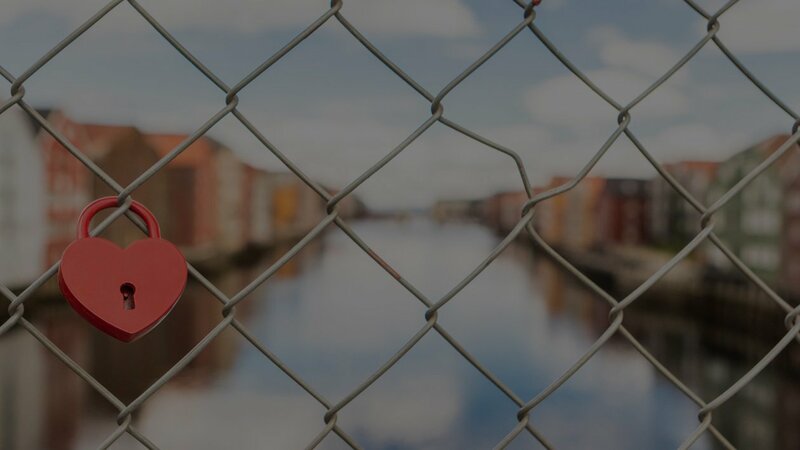 It has two different Security levels, Standard level to hide photos, High level to make restrictions to export, share your photos or enter Preferences. What is more, it also enables you to Lock Screen for different purposes. Preview a slideshow on photo vault. 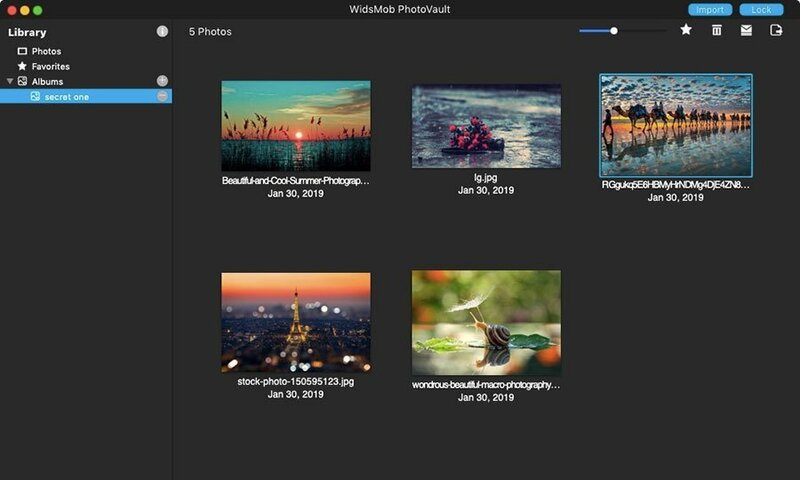 In order to enjoy the precious photos, you can custom the loop option as well as the duration to make a simple slideshow to view photos automatically. 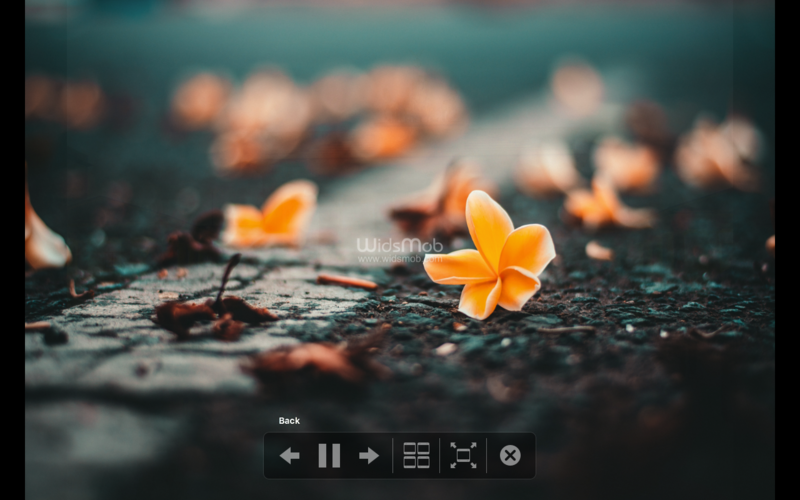 One click for the Favorites or created Albums, it will display the slideshow in a full screen. Group photos into different categories. 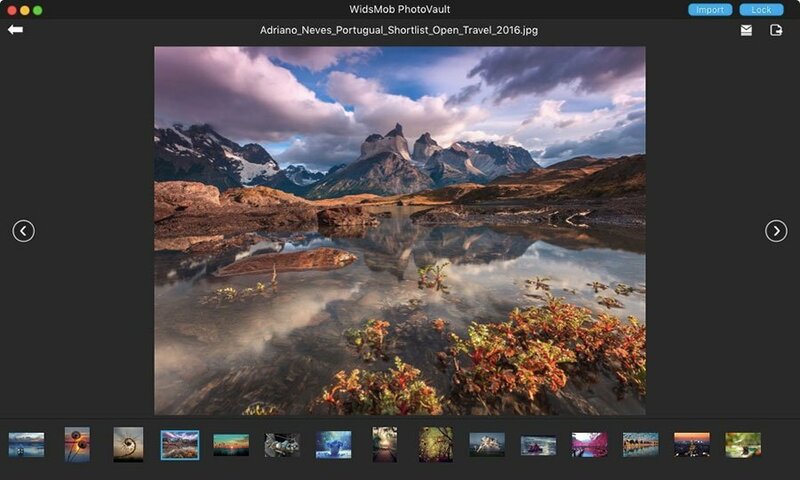 Once import photos into the program, you can click the Favorites option to add photos into a category, which you can export or manage the files. 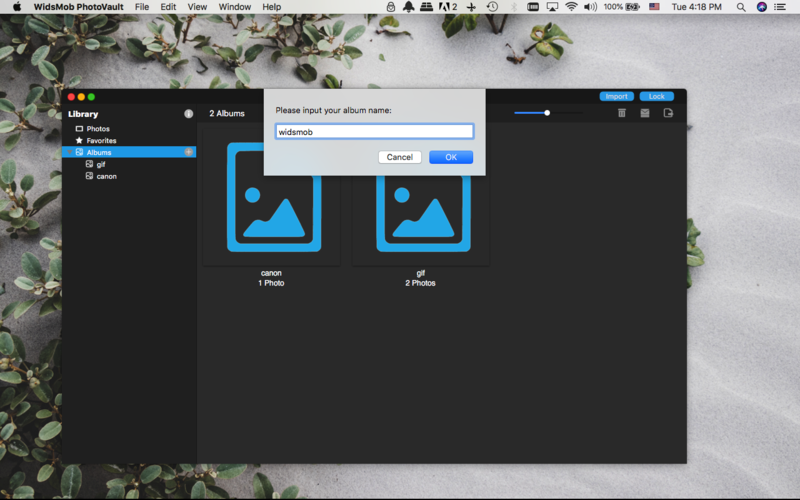 Moreover, you can name albums to save photos into different categories. Share and export hidden photos. 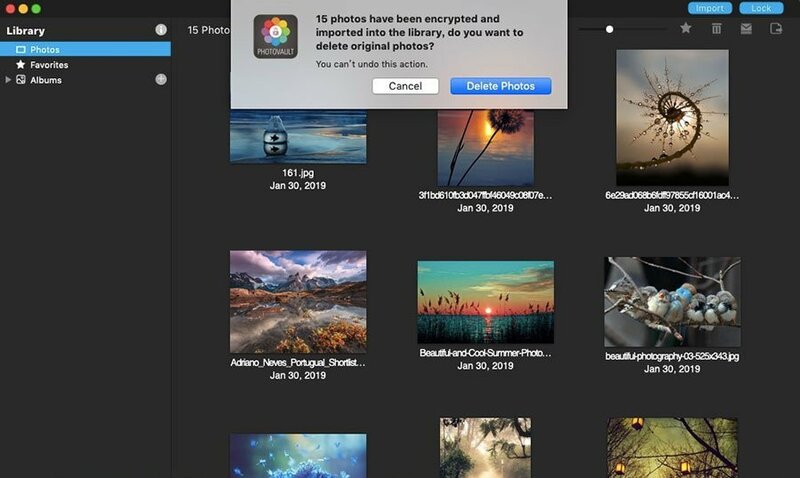 In order to share photos to Email or export them to computer, you can set passcode in order to restrict similar actions. 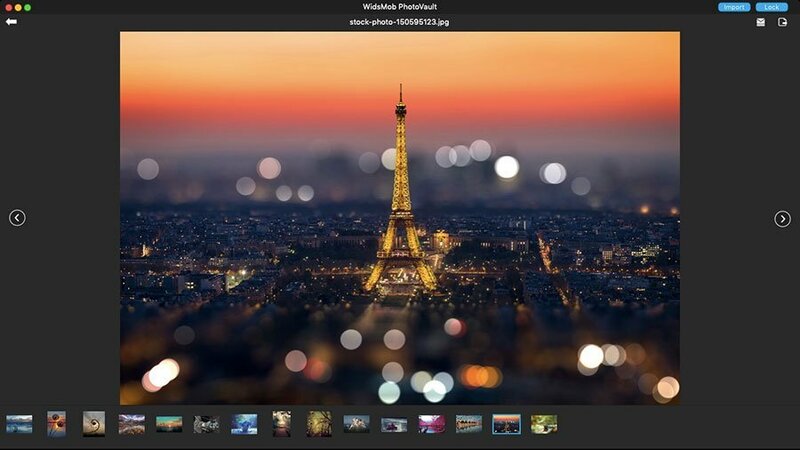 The program supports JPEG, PNG, BMP, and other photo formats, 50 different RAW files and GIF files. Different from the photo vault applications for smartphone, the program has a larger space and safer security levels. Just one click of the “Lock” button, you can hide all the photos in the program. 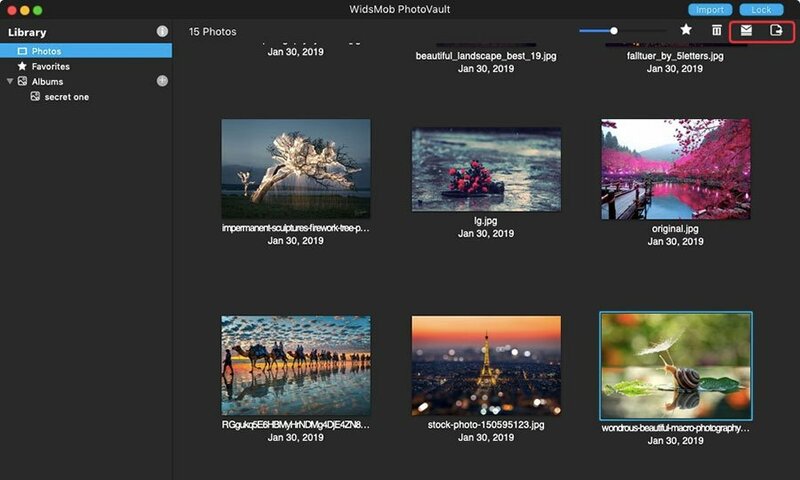 Using multiple hotkeys to manage the hidden photos with ease. 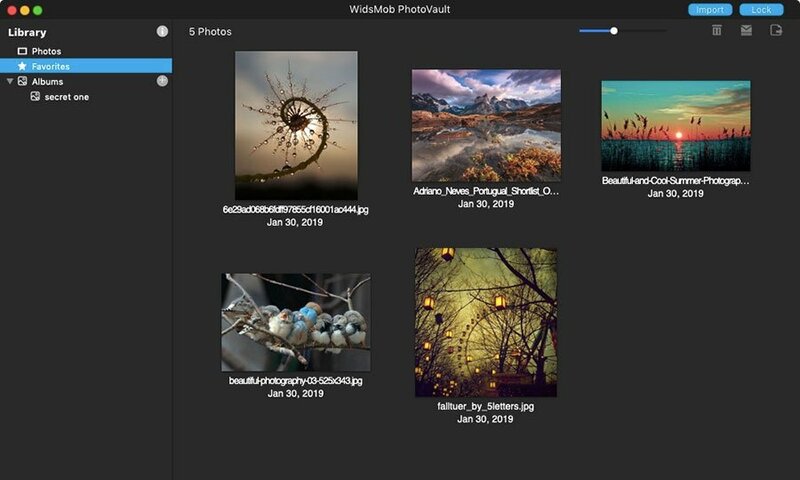 WidsMob PhotoVault is an app that makes the process of hiding away and encrypting photos quick and easy. 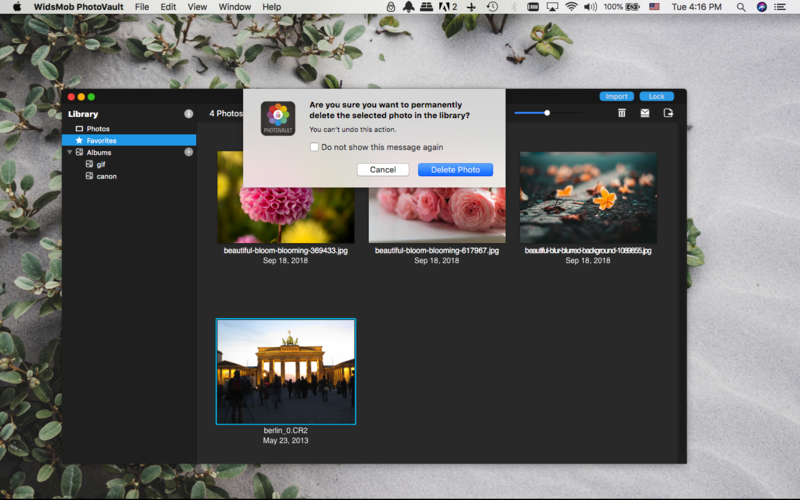 Hiding photos with PhotoVault is really the best way to make sure that nobody steals images on your Mac. 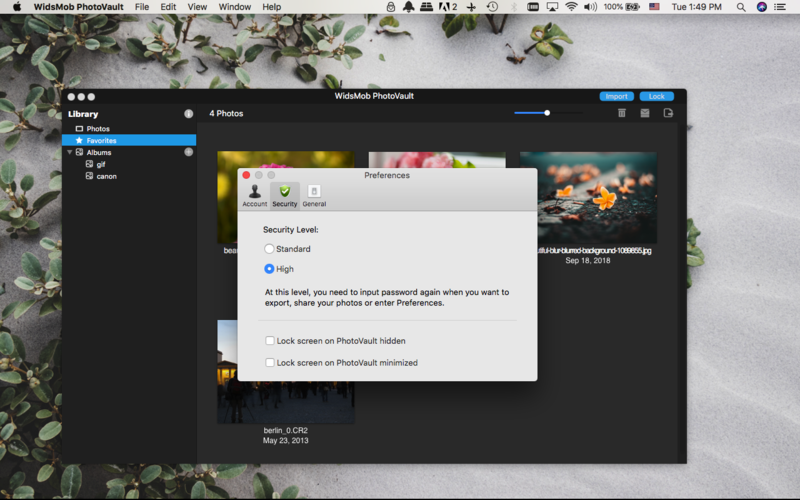 This app does a lot of work to make encryption and photo visibility uncomplicated matters a lot of Mac users.